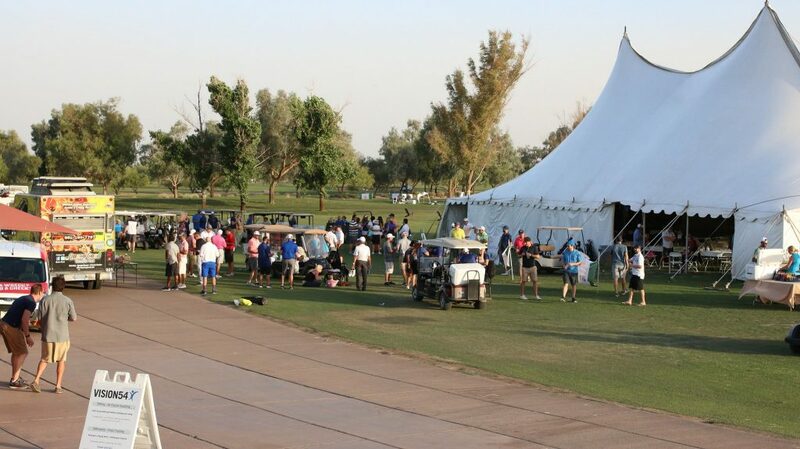 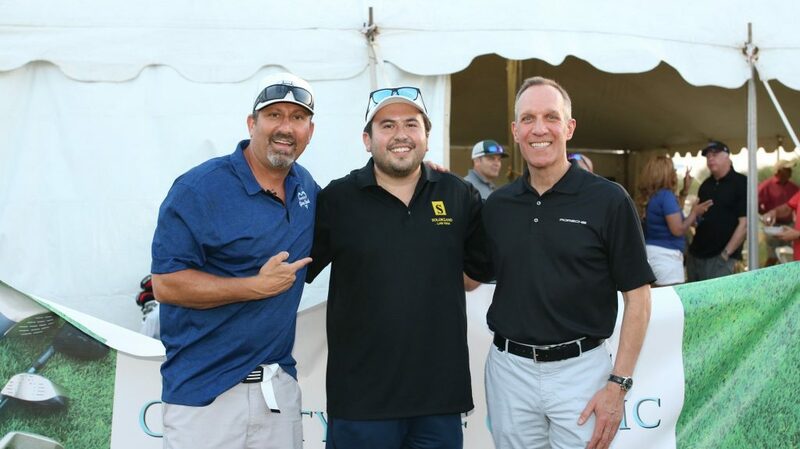 Most fun-filled golf event of the year! This year we want to raise over $300,000 to give back to local charities and organizations! 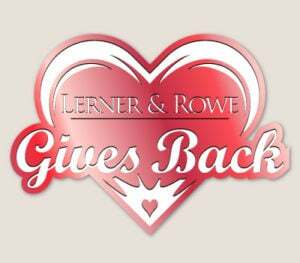 Please help us reach our goal by purchasing a sponsorship package. 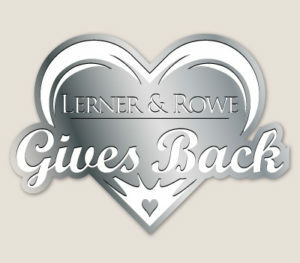 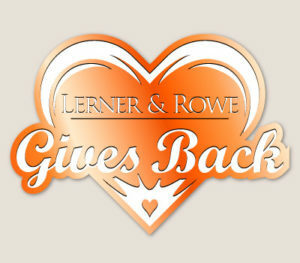 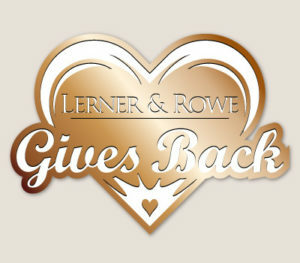 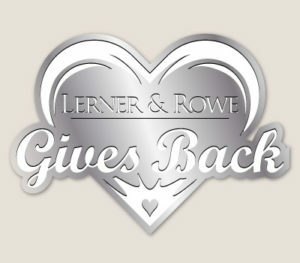 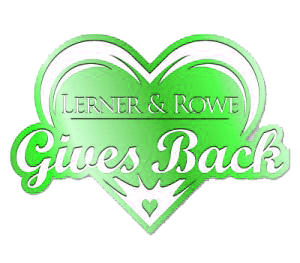 Come celebrate the 6th Annual Lerner and Rowe Gives Back Charity Golf Classic with us! 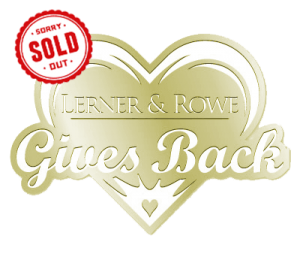 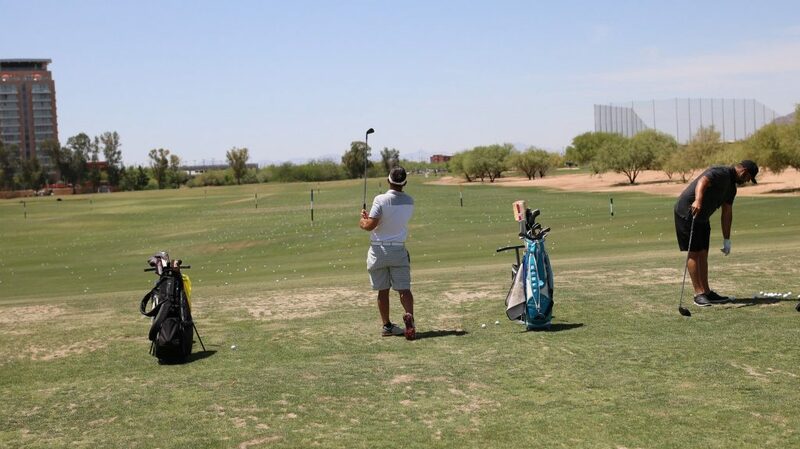 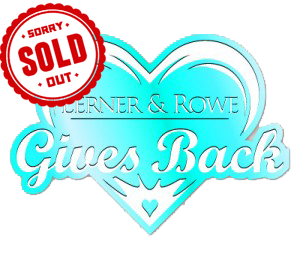 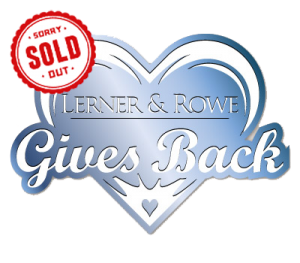 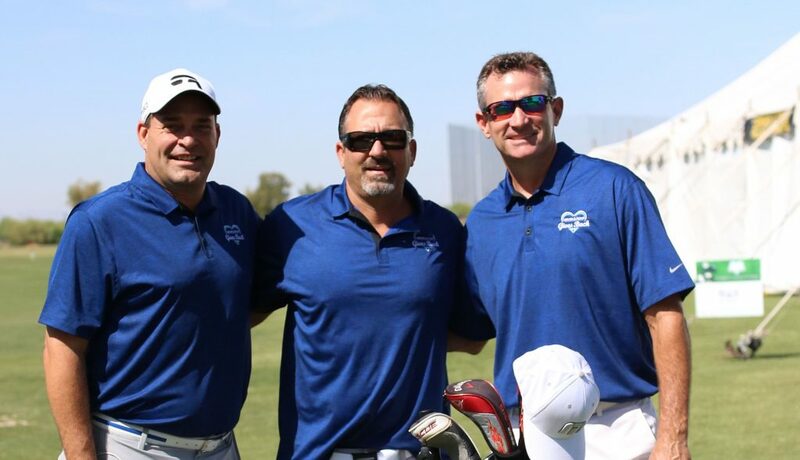 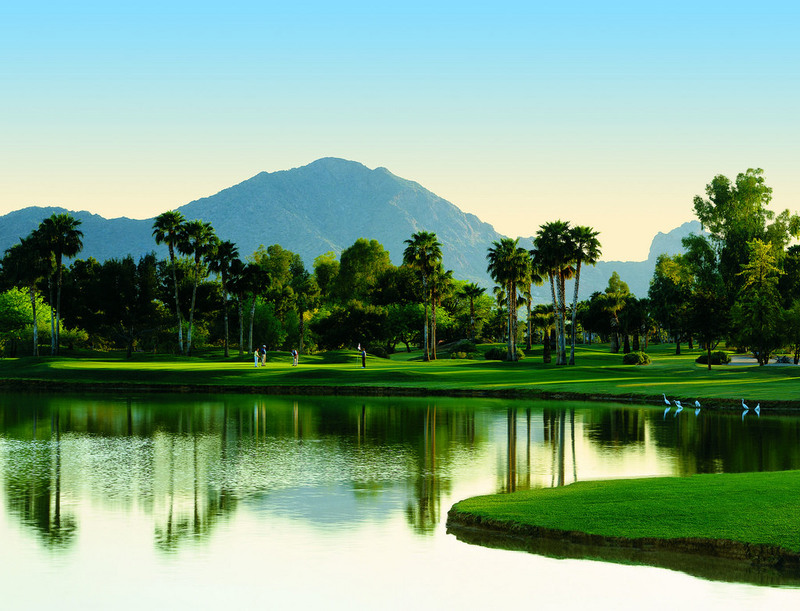 100% of proceeds raised from the Lerner and Rowe Gives Back 6th Annual Charity Golf Classic will be given back to local charitable groups and organizations throughout Arizona. 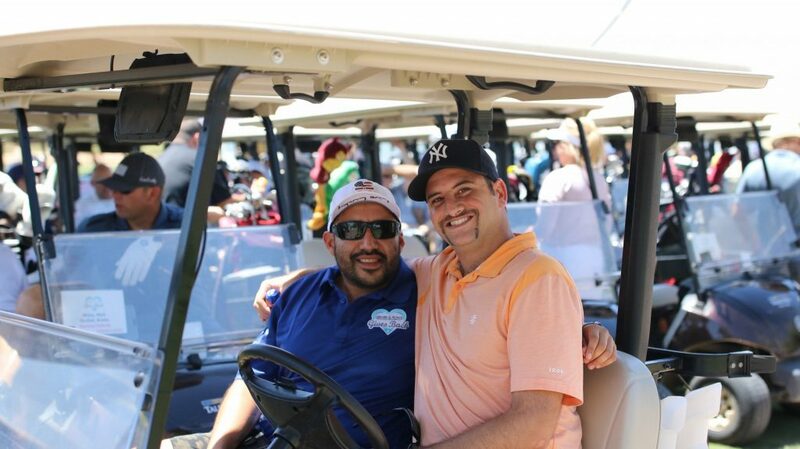 You can help us help others by becoming an event sponsor, or by joining us on the greens. 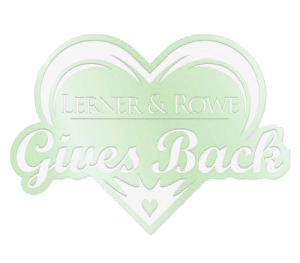 In addition to an afternoon of giving and golf, Lerner and Rowe’s 6th Annual Charity Golf Classic will feature a pre-tournament party with a DJ, food trucks, an awards luncheon, silent auction, concept store, prize raffle drawings and much more. 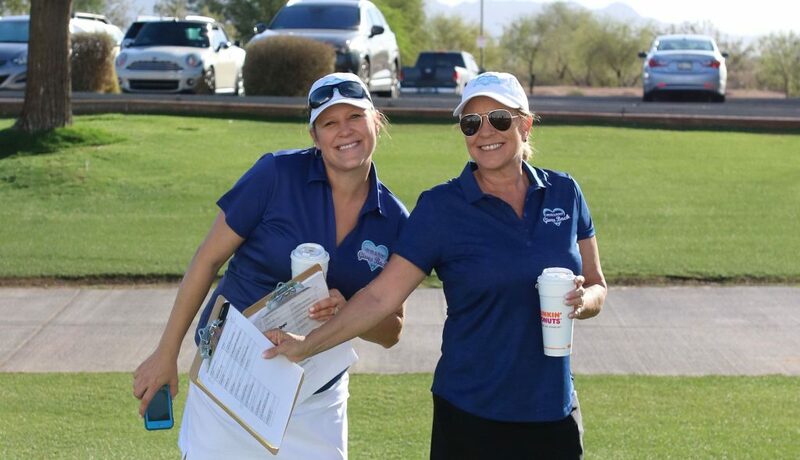 Please feel free to contact Cindy Ernst for more details at 602-952-3115 or via email at [email protected].